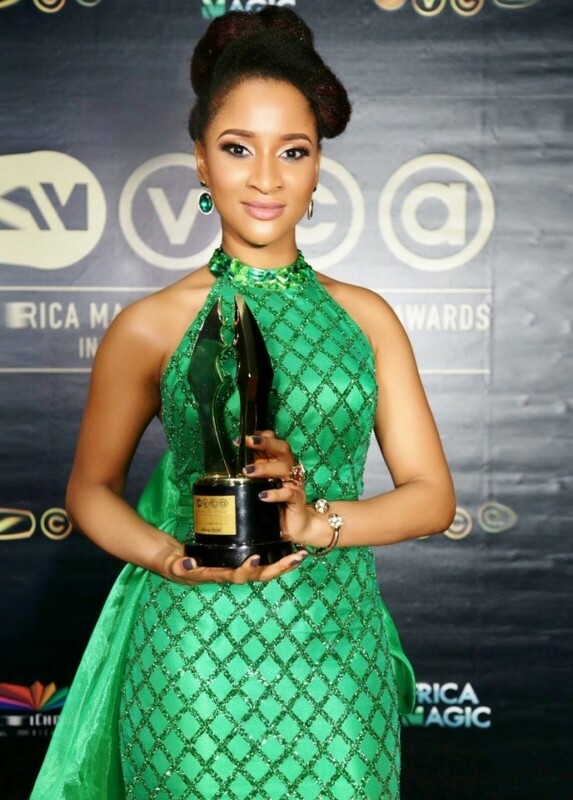 Adesua Etomi won her first, best actress award at the AMVCA’s, Africa’s most important film awards. 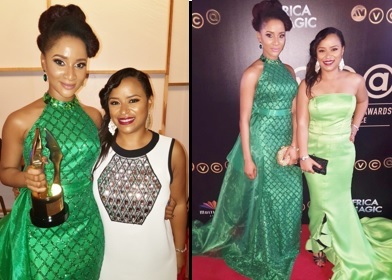 She overcame stiff competition from fellow nominees Genevieve Nnaji, Mary Lazarus, Nse Ikpe-Etim, Belinda Effah and Fulu Mugovhani to pick up the prestigious award in a lavish ceremony in Lagos, Nigeria.  Adesua is certainly an actress on the raise not just in Nollywood but on the international stage. 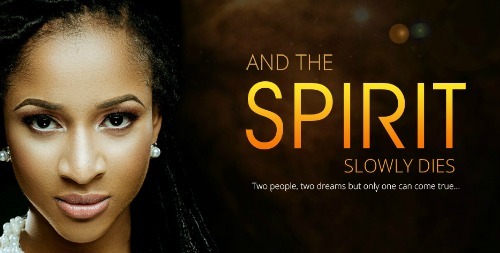 She recently snapped up the highly sort after lead in the much anticipated Michelle Bello film ‘And the Spirit Slowly Dies’ a psychological family drama about the breakdown in a father, daughter relationship with devastating consequences, the film will be distributed by Talking Drum Entertainment.